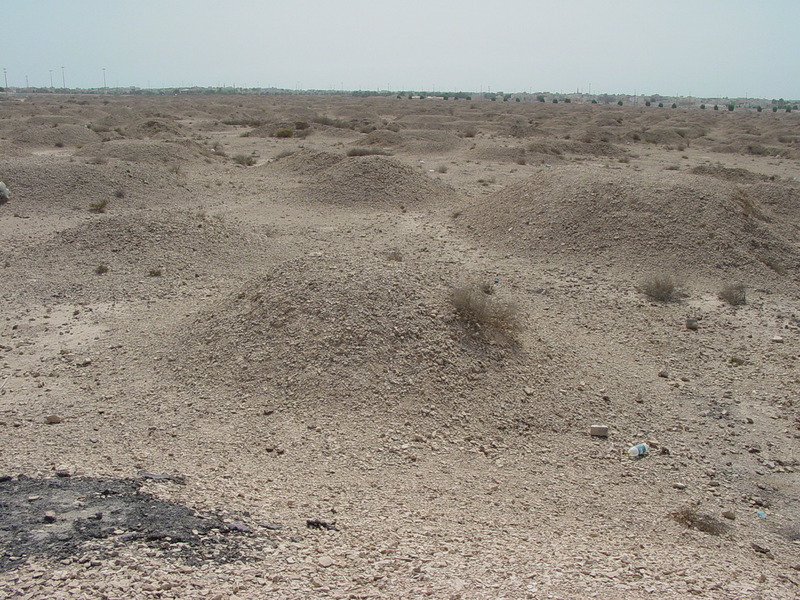 Looking at these images, it may be hard to see what is so impressive about the A'ali Burial Mounds that lie just on the boundary of the Bahraini capital Manama, and stretch for miles in the harsh landscape. An important trading partner and ocean goer, supplier of pearls during the Mesopotamian era, the Dilman culture have left very few remains for historians to study. 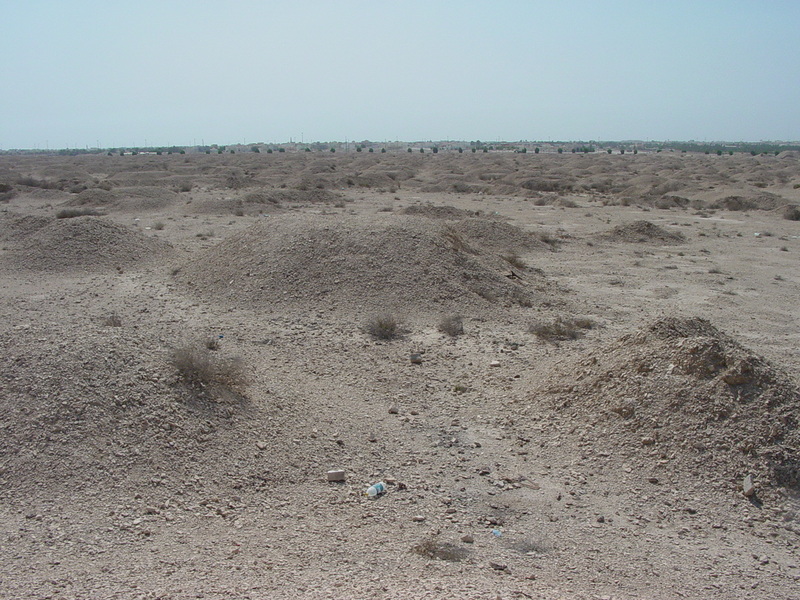 With 11,100 recorded mounds, it is a very dense, little heard of cemetery of the ancient world. 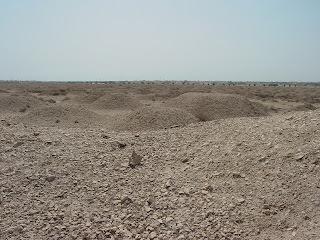 Named for the village of A'ali, very little is known about them. They are called 'royal' because they are larger than any other Dilmun mounds, but the Dilmans did not have royal dynasties. 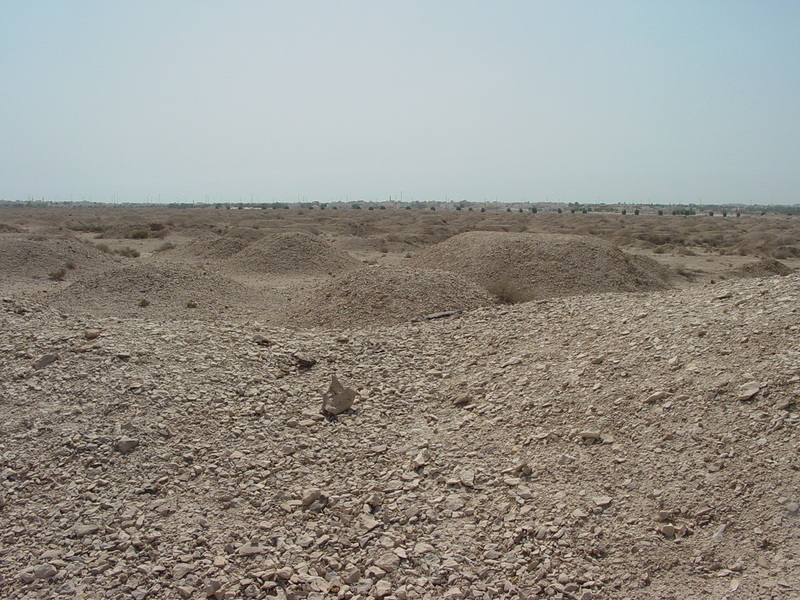 The more elaborate mounds are formed of rings of stone. Archaeologically, they have unearthed ivory, gold, and other less precious items like furniture fragments. 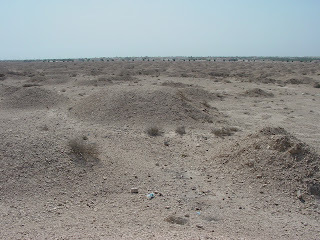 The history of the gulf is rich and goes back deep into history, but has not left many relics as people were transitory and life was simple and harsh.